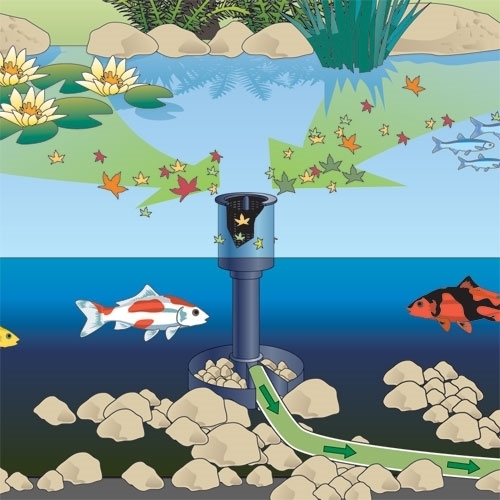 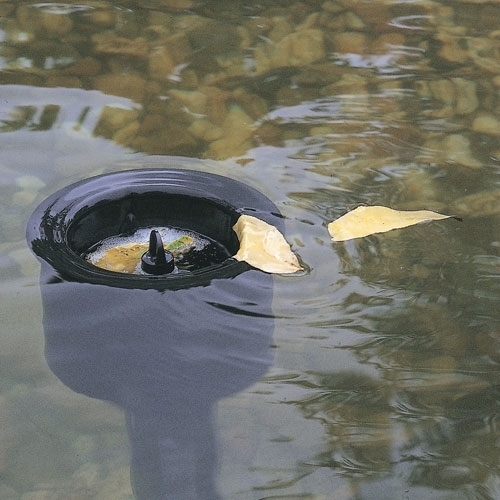 The OASE AquaSkim 40 InPond Skimmer removes floating debris from the pond surface. 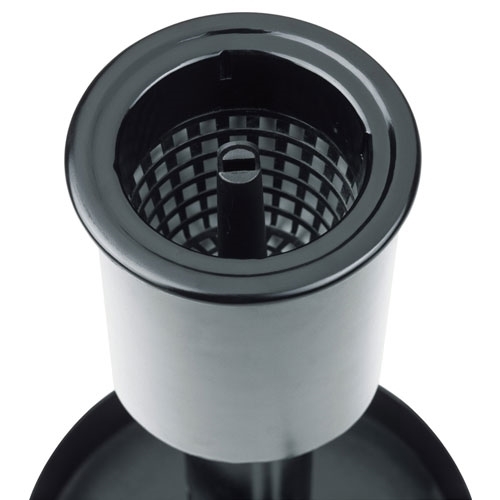 It automatically adjusts to a drop in the water (up to 6"). 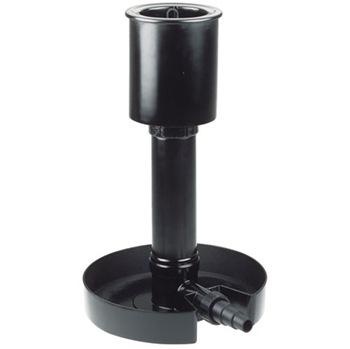 The AquaSkim 40 is easily installed without cutting the pond liner, which makes it ideal for adding a pond skimmer to an existing pond. 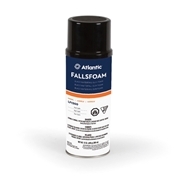 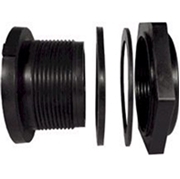 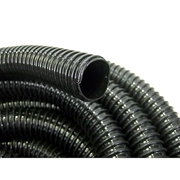 Height Adjustment: (Single Tube / Dual Tube) 8-15" / 15-22"
Maximum Water Level Variation: up to 6"
Included Hose Connections (MM): 1", 1 1/4", 1 1/2"